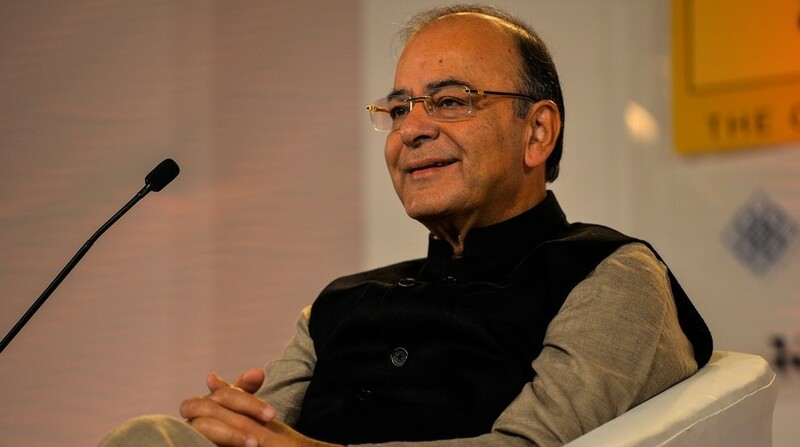 Applauding the security printing presses for their efficiency, Finance Minister Arun Jaitley on Friday said that while people were estimating that it will take a year or seven months for printing adequate number of notes, the situation was normalised in a few weeks. "People used to guess it will take a year or seven months for remonetisation. But in a few weeks things were normalised," Jaitley said here at the 11th Foundation Day function of the Security Printing Minting Corporation of India Limited (SPMCIL). "To maintain the supply line of notes, SPMCIL and the Reserve Bank of India printing presses did a commendable job," he added.